1. Design and engineering. 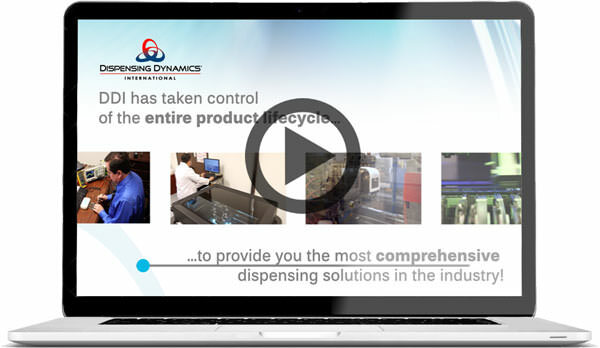 Combining industry insights, specialized experience and inspiration, dispensing solutions unique to each customer’s needs are imagined and set in motion by our design team. In-house, rapid prototyping provides accurate 3D models to accelerate the development cycle. In-house development and manufacturing of electronics accelerates the development and manufacturing cycle and provides market leading features capabilities. In-house mold making, maintenance, and repair speeds development and ensures production continuity. 3. Manufacturing. ISO-certified manufacturing operations, two-shot molding technology, robotics, and industry-leading investments create the best possible world for the customer, enhanced by a strict quality assurance and control program. 4. Support. Our customer service team and project management systems assures clear communications, efficiency, responsiveness, and accountability.